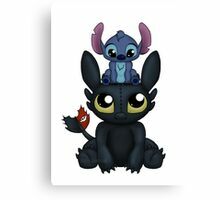 Desdentada y Stitch juntos en un momento lindo y adorable. 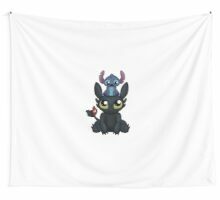 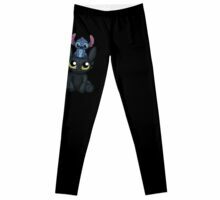 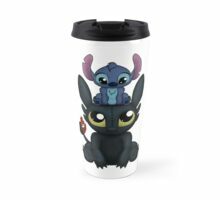 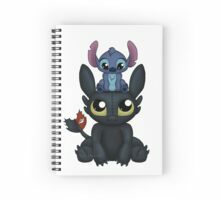 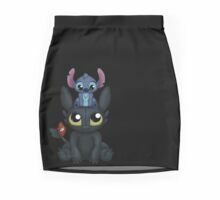 Toothless and Stitch together in a cute and adorable moment. 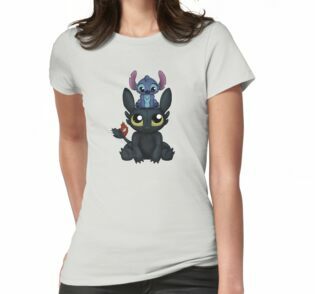 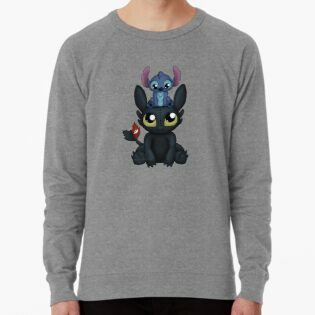 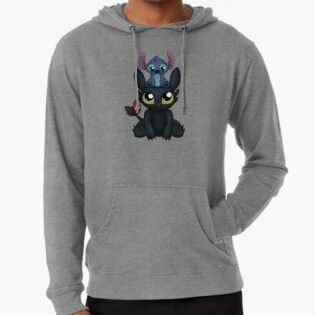 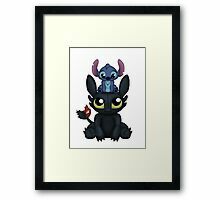 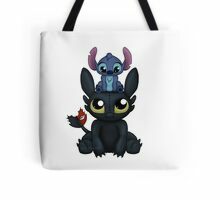 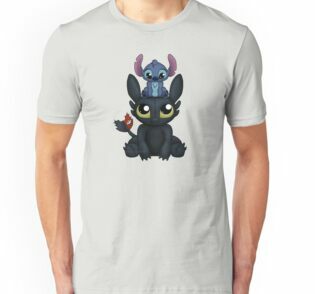 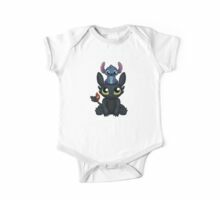 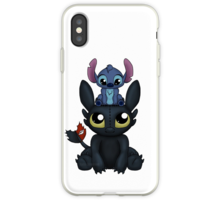 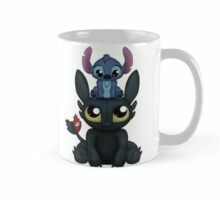 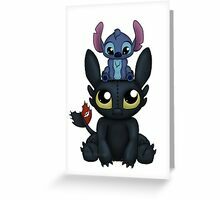 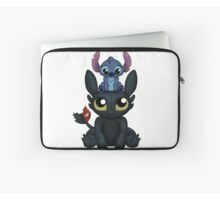 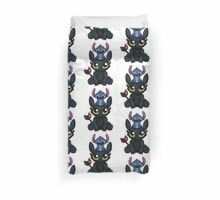 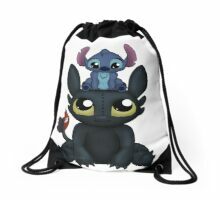 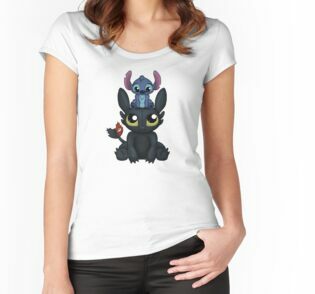 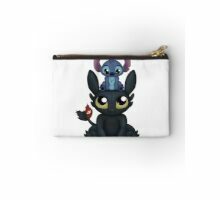 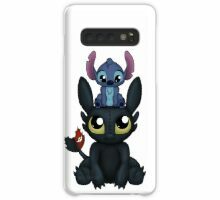 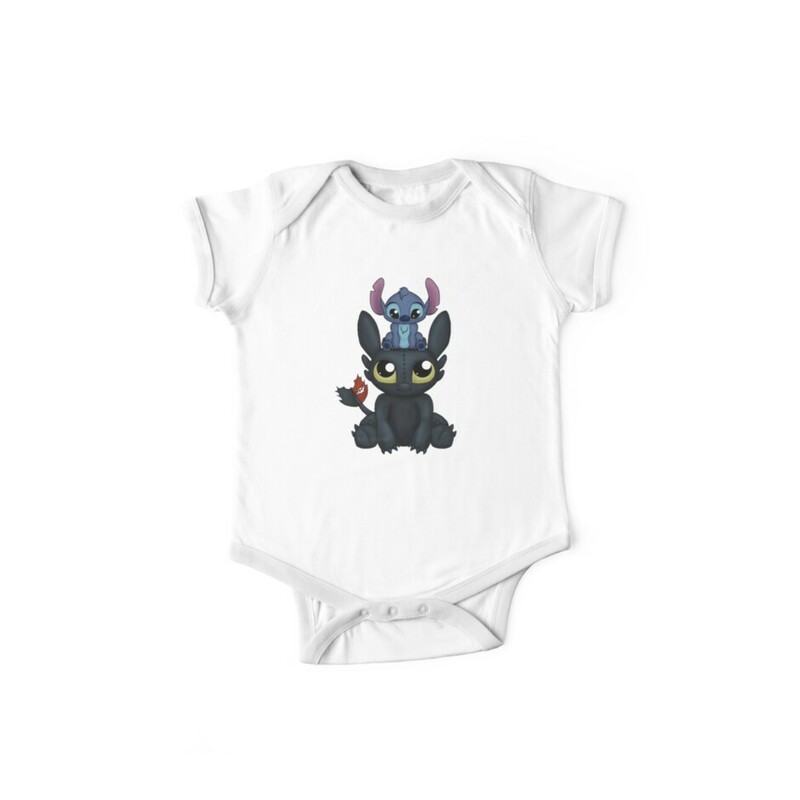 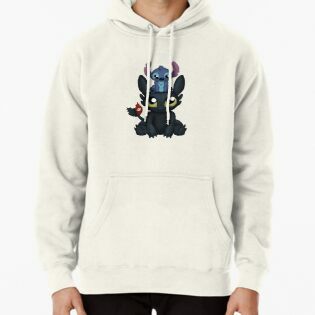 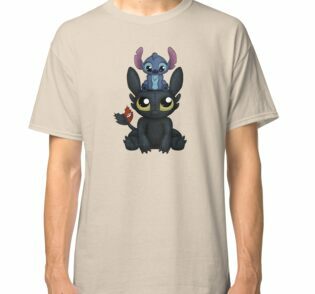 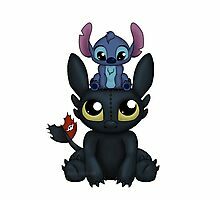 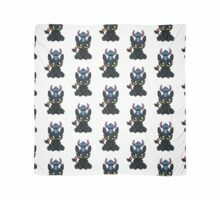 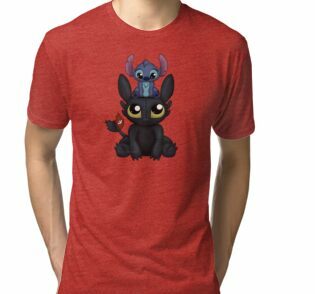 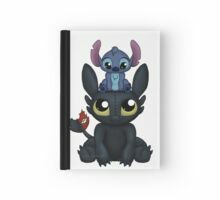 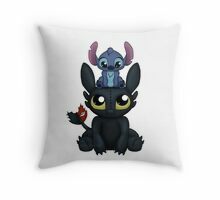 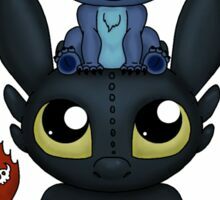 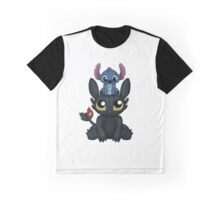 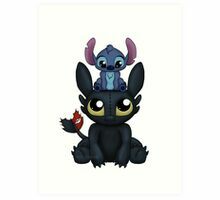 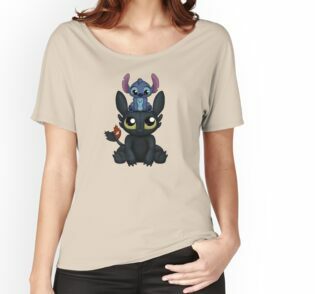 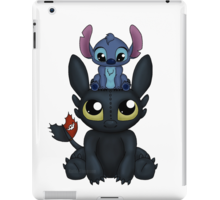 Nice artwork, but I don’t like that the Toothless and Stitch picture is on a big white background. 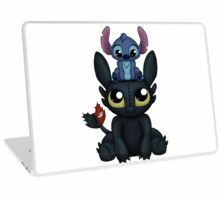 It just doesn’t look as nice on a laptop as the stickers which are cut to the shape.